Until you are actually in it as a parent, there are some things that you would never even think of. Here are a few gems I have learned while in the trenches with my four kids. Please add your parenting tips in the comments section below! 1. Always choose the banana flavoured medicine. That night will arrive where your red-cheeked, snotty-nosed, feverish little one won’t settle and you will be sending your significant other out the door to pick up some medicine. Although it will be tempting to buy the delicious cherry flavour, don’t do it. Unless you want to leave a red-stained path of destruction before getting the entire dropper-full into babe’s mouth. Go for the clear banana flavour or dye free option. You will thank me when you are not throwing a load of laundry in at 1AM. 2. Use a highchair that can recline. I honestly don’t know what I would have done without our reclining highchairs, especially with our twins. They can be upright for meals and reclined for bottles. I get my twins out the door by rolling each baby up to the door in their highchairs. I have a ridiculously close relationship with my highchairs. 3. 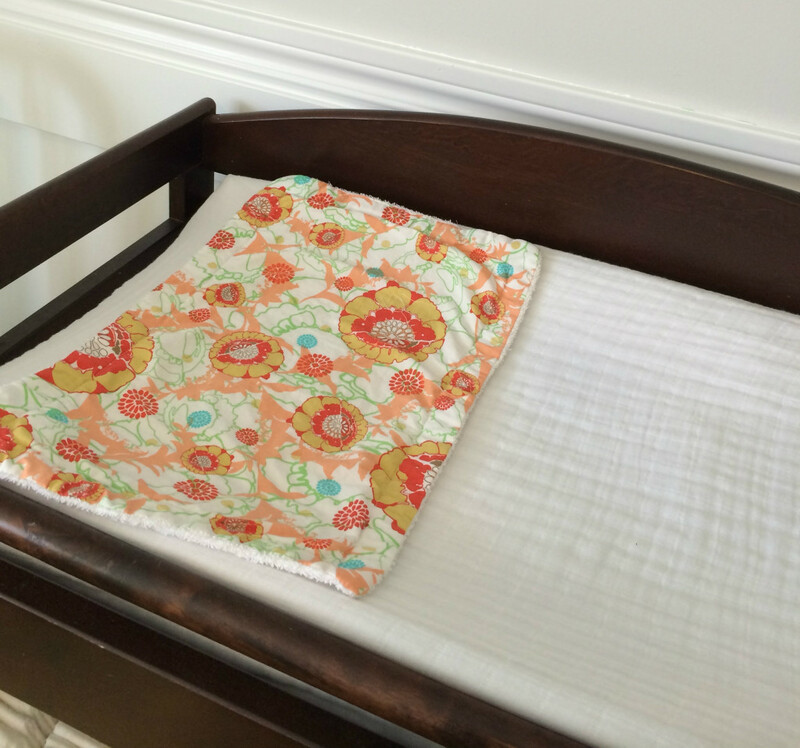 Place a burp cloth on the change table. It took me four kids and advice from an in-law to get this one. All of my babies have been constant spitter-uppers. I was changing crib sheets and change table covers multiple times a day because they were always being puked on. That was until I started placing burp clothes under our babies’ heads. You know, those burp clothes you were given as a shower gift that you later realized were ridiculously and impractically too small to protect yourself when burping a baby? Yeah, I actually found a use for them! 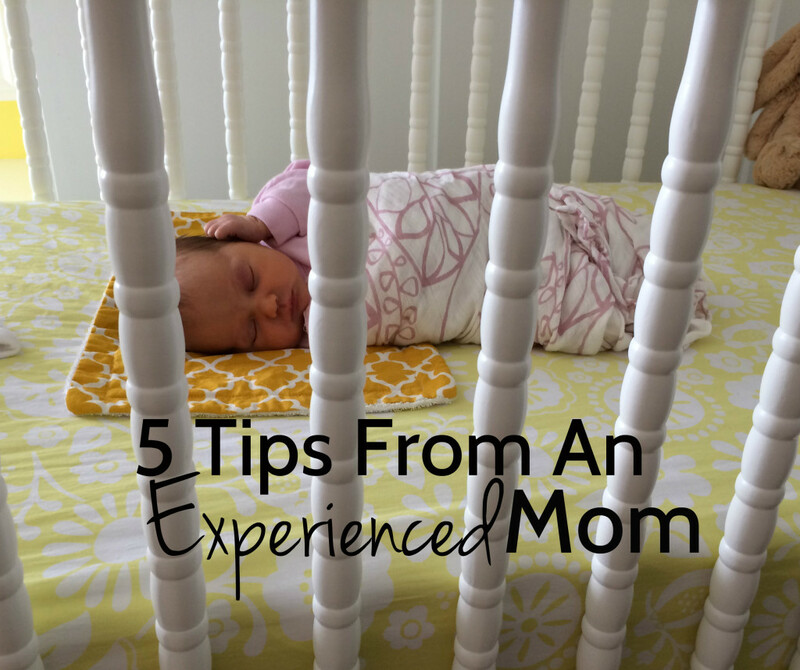 Just remember to stop placing the burp cloth under baby’s head in their crib once they start moving more for safety reasons. 4. Invest in a noise maker. As adorable many of the baby noisemakers out there are, they typically have timers on them which isn’t that useful when their sibling in the room beside them starts screaming or a thunderstorm rolls in, in the middle of the night. No, you want one of those regular noisemakers that are made for all ages that you would typically find in a department store. There is no timer and you get to choose the volume level. I highly recommend the ocean waves sound. Each of our kid’s (even our four and six year old) have one set to ocean waves, so when you go upstairs in our home you feel like you are Tom Hanks in Cast Away. 5. Skip flavoured Pedialyte. I often hear these urban myths about kids who love all of the fun flavours of electrolyte replenishing drinks. Some kids apparently even love the frozen pops that they now make. Nope, not my kids. As soon as vomit hits the deck in our home I grab a big bottle of the clear unflavoured kind and switch out 50% of my little one’s favourite drink with it. Little do they know they are gulping down that very drink they refused ten minutes earlier. Previous Previous post: Twins: Guess Who’s In Charge!?! Next Next post: Oh, Hi Scale!